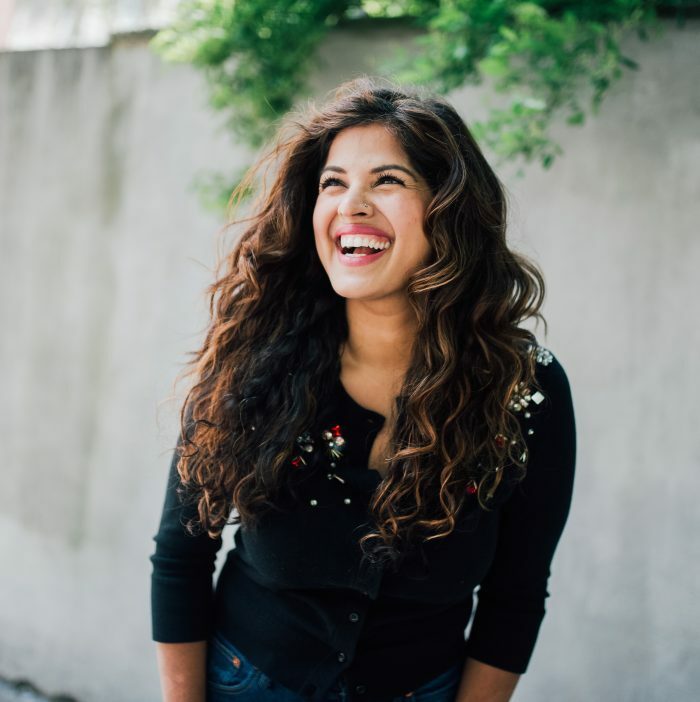 Nitika Chopra is a certified life coach, wellness entrepreneur, and motivational lifestyle guru who is a go-to resource for young women around the globe. She’s on a mission to inspire radical self-love and she does this through her speaking gigs, social media platforms, coaching programs, and just by walking her talk. Nitika began her journey as an entrepreneur as the founder of the popular online magazine, Bella Life, in 2010. She’s also the host of the talk show, Naturally Beautiful, on Z Living which focuses on a holistic approach to beauty from the inside out. Her passion for beauty and self-love landed her job with a luxury skincare brand as their on-air beauty expert for QVC. In this episode, you’ll discover how Nitika started her business on Gabby Bernstein’s living room floor, the unapologetic approach she took to building relationships, why she told people she was a talk show host before she was one, why it’s so important to network with grace not with an agenda or a pitch how being the best version of yourself and being of service are key to personal branding, and so much more.